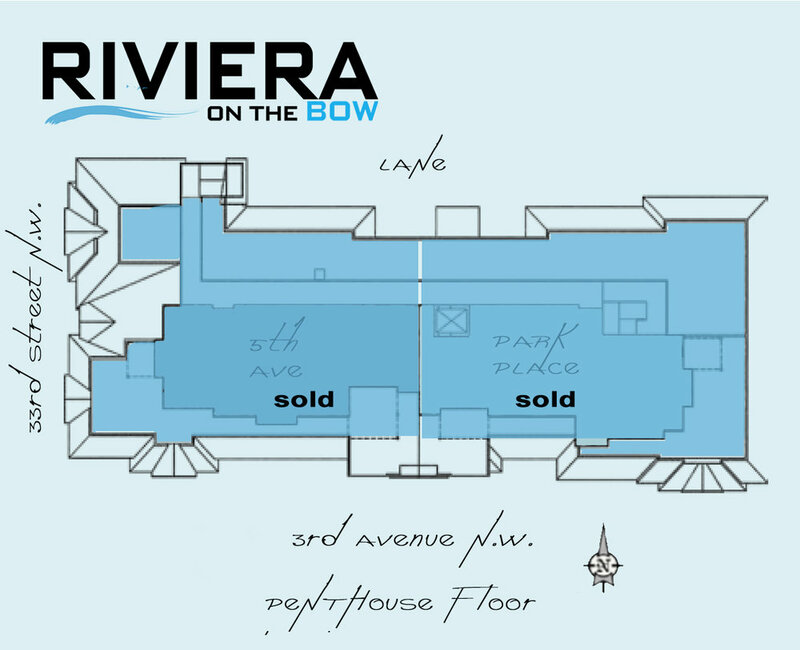 Located along the Bow River in one of Calgary's most desirable neighborhoods, Parkdale, Riviera on the Bow by DaVinci is unsurpassed in the lifestyle it offers its homeowners. Luxury has never been this affordable or this convenient. The Parkdale neighborhood is a serene neighborhood right in the heart of the city, a stone's throw from Crowchild Trail, Parkdale Blvd and 16th Avenue and only a 5 minute drive or 15 minute bike ride to downtown. Coffee shops abound and the bustling community of Kensington is just far enough not to be encroaching on Parkdale's exclusive quiet but close enough to enjoy all it's shopping and restaurants.